My daughter moved from the Midwest to California the summer before her freshman year of high school. 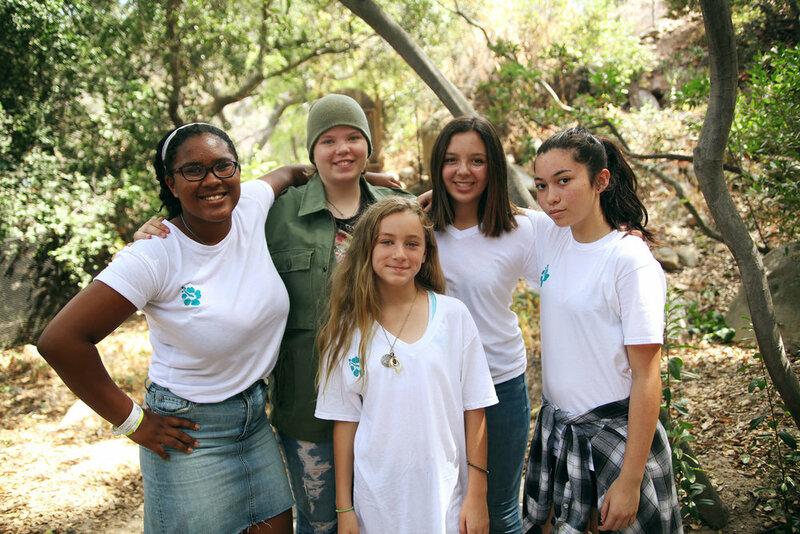 My wife and I had heard about the Girls Rock Sleep Away Camp, and thought it would be a great opportunity for her to make some new friends and express her passion for music and the arts. We applied for and were granted a scholarship so that she could attend the camp for a week. She had an amazing time learning how to play the drums, bass guitar, and learning about feminism, diverse cultures, and social conscientiousness. She also made several good friends, and has even continued to be in an all-girl rock band. We are so proud of the young woman she is becoming, and are grateful to Girls Rock SB for their role in giving her the confidence to be herself. I thoroughly recommend this program to all parents with young daughters.